Goal Seek is a useful Excel tool that allows you to see how one data item in a formula impacts another, similar to a cause-and-effect scenario, providing an answer to the “what-if” question. For example, let’s say your high-end apparel company is looking to go IPO once net profit percentage equals or exceeds 40%, and you are looking to identify a target sales number to communicate to your sales team. Step 1: Identify the “target goal” in your financial statements. In this example, “what-if” the net profit is 40%? Increase sales, increase “Revenue” to increase Net Profit %, but by how much? In order to have 40% Net Profit %, Revenue needs to be $190M instead of $182M. We hope you find this Goal Seek tip useful in managing your finance, sales, and forecasting planning. 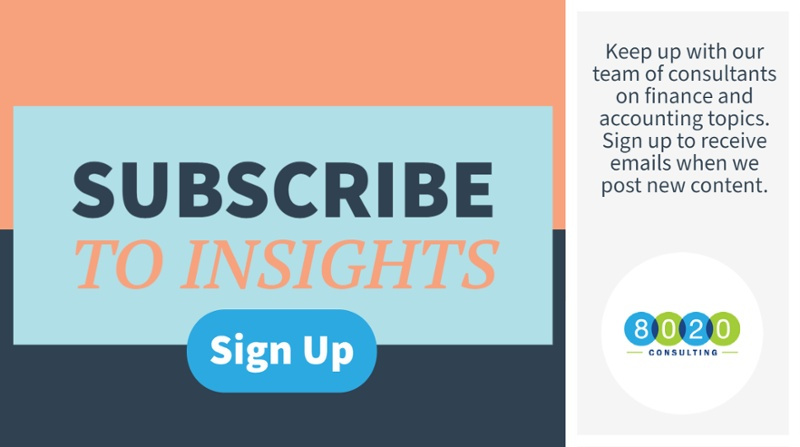 You can sign up to receive notifications every time we post new insights, just by visiting our blog subscription page!